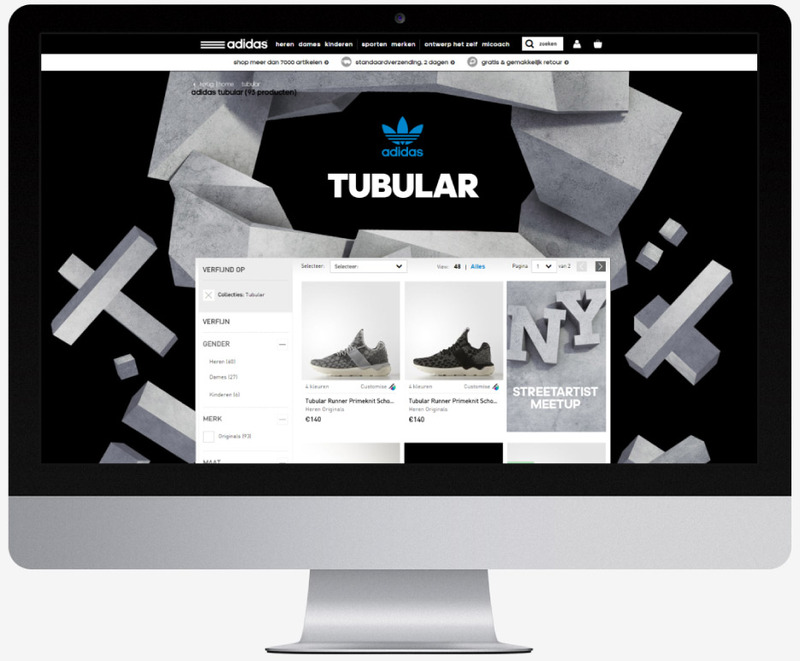 Tubular is a vision of the future based on abstracted, collective memories of adidas archive classics. This route takes inspiration from a variety of ‘visions of the future’ to create an aesthetic world in which Tubular is elevated as the purest expression of modernity. To activate consumers and gather consumer details, we developed a meaningful brand experience attractive for all European target audiences both male and female. 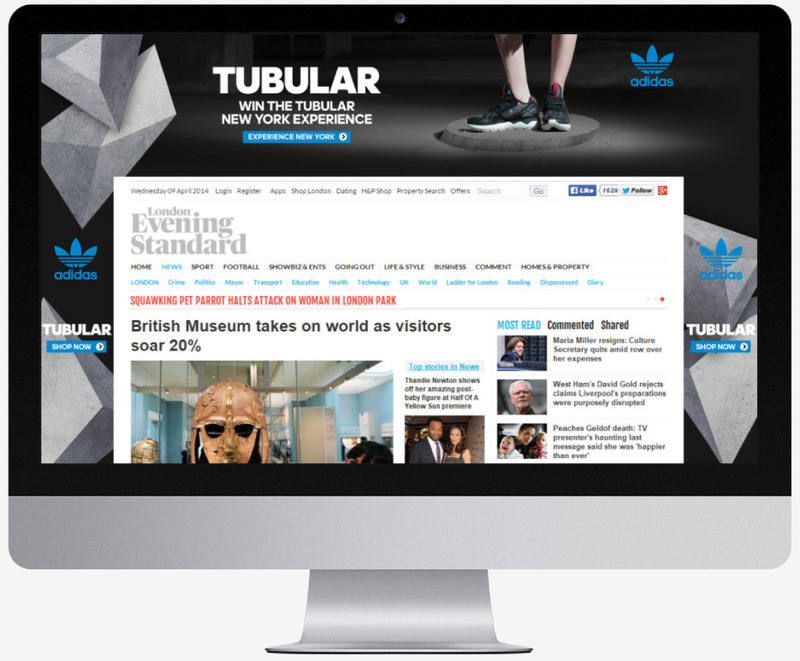 A select group of winners is invited to a Tubular experience in New York City.